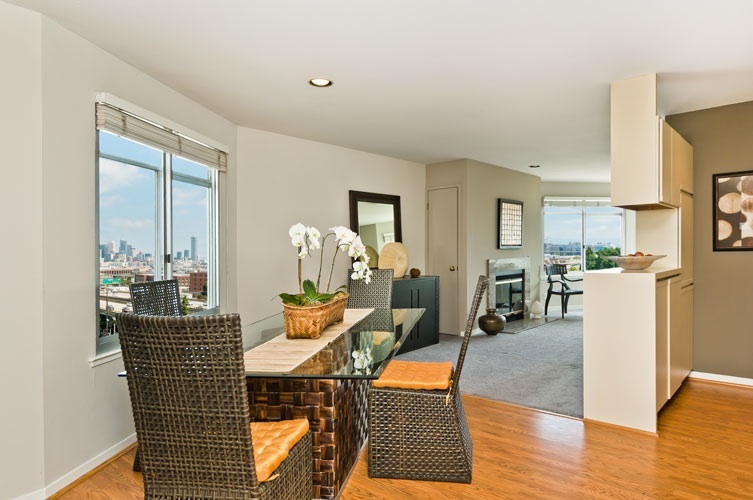 Robinsnest offers fine quality home staging and interior design services in San Francisco, and throughout the Bay Area. We specialize in keeping prices reasonable, while offering the highest degree of personalized service and attention to detail. Imagine your home's interior as a harmonious artistic creation, sure to attract compliments from all who enter! Home staging is a proven way to give your property a competitive edge in today's challenging real estate market! Phone us at 415-672-7009, or e-mail robin@robinsnestdesign.info to schedule a free consultation. Copyright 2011 Robinsnest. All rights reserved.